"We are grateful for this decision, which thoroughly addressed the adverse, irreversible impacts of the proposed golf course," Faydash said. Kohler Co., known for its sinks, toilets, and resorts, had planned to build an 18-hole public course on the shore of Lake Michigan. 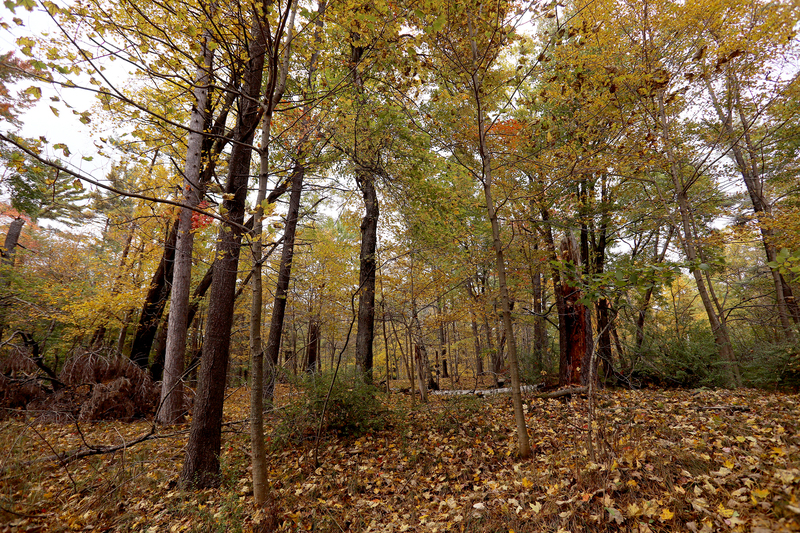 The golf course, which the company said would be "world-class," was planned for 247 acres of undeveloped private land Kohler Co. has conserved since the 1930s. It is adjacent to the Kohler-Andrae State Park, one of Wisconsin’s most popular parks with more than 400,000 visitors a year. 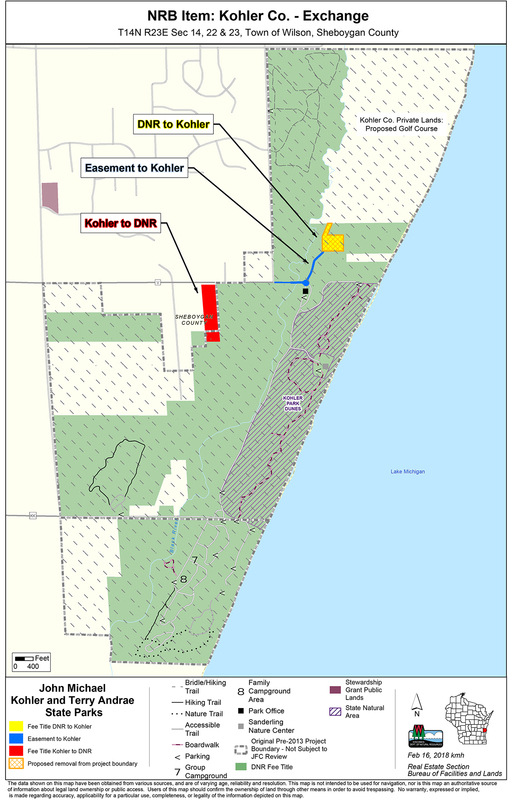 "The department may be confident that Kohler’s management plans will ultimately be sufficient to protect the wetlands; however, the department should be making its own determinations based on completed plans, not trusting that management plans that will be prepared will adequately protect the groundwater and wetlands," he wrote in the ruling. "Once the golf course is constructed the adverse impacts will be permanent and irreversible," he wrote in the ruling. Kohler's Dirk Willis, group director of golf, said the decision is disappointing. "We believe the facts and the law show that the wetland permit should have been upheld," Willis said in a written statement. "The DNR staff put a lot of scrutiny into our wetland application, including nearly three years of analysis, many public meetings, extensive public commentary, and a detailed and comprehensive environmental impact review of our project," Willis added. "The decision emphasized that the DNR needs to have a complete record at the time it makes a decision," Westerberg said. "It can’t rely on future information it hopes will be submitted that shores up whatever decision it has made."